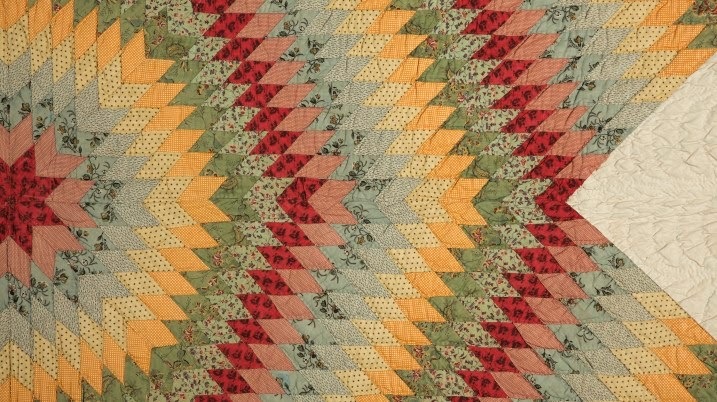 Homespun Stitchworks..... For the love of vintage: American quilt museum In Bath with a vintage fair!!!! 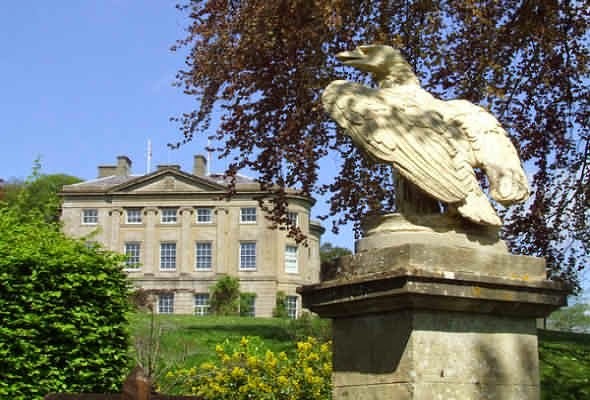 American quilt museum In Bath with a vintage fair!!!! Well tomorrow we are off to Bath to a vintage fair being held at the American Quilt Museum. I am very pleased to be going. I will of course next week be doing a write up of the fair and I promise to take lots of photos for you all to see. The lovely Donna Flower will be there and I can pick up some fabric from her and there will be some wonderful vintage stalls. There is a lovely cafe for a drink and light lunch and I am very much looking forward to it. I have to settle down and get on with finishing the banner and then I will be able to get on with lots of different things that I need to complete for my new on line shop before it can open..... after all what is a shop with no products in it!!!! I hope you all have a wonderful weekend and Happy Stitching! 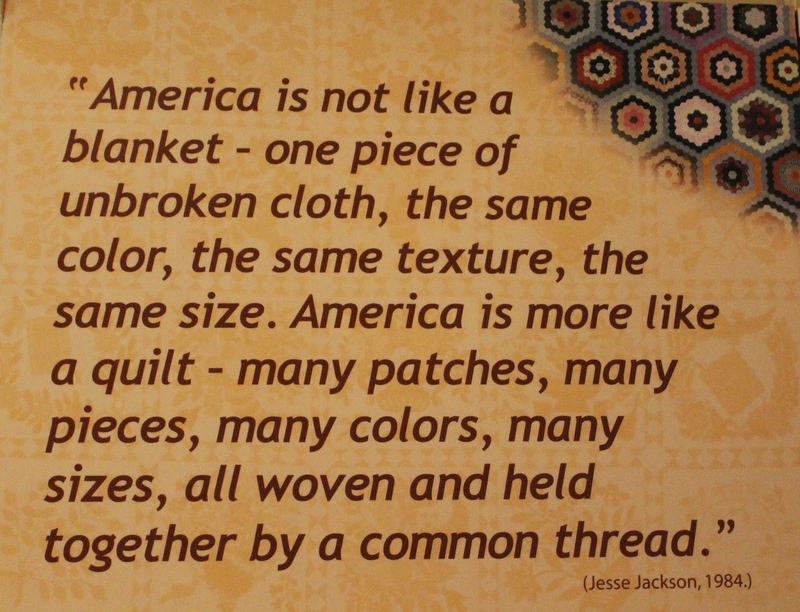 This is the American Quilt Museum.